Onus was born upon the wheels of a mountain bike in the summer of 2014, when three riders in the Colorado Rockies found themselves dehydrated, exhausted and in need of repair. 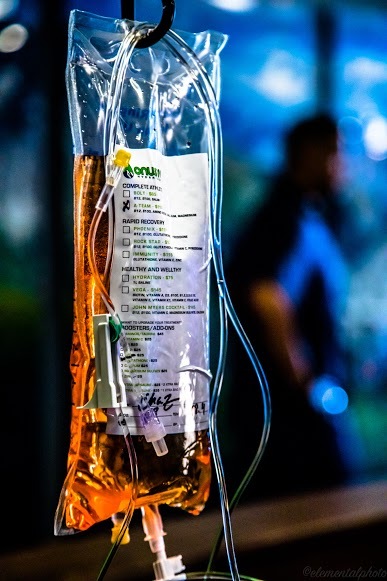 Having experienced the benefits of an iV in Las Vegas, NV & Scottsdale, AZ, the riders knew what they wanted and set out to provide the same service to the Colorado Front Range. To Onus, the need is simple: dehydration robs us all of our potential. It's not only about recovering from a hangover or fighting a cold; it's about being ready for the best days ahead of you. Don't waste a precious day feeling sick on the couch, walking around fatigued & depleted or suffering from the effects of altitude sickness. Get out there. Climb your mountains. Conquer your fears. In the end, you want what they want, and they’ll be happy to help you find it. Just us post run or pre-Sunday bloody, and purchase some iV therapy and/or B12 IM shots from 11am-1pm.